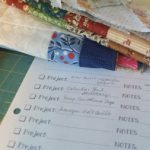 Sharing how we organize, plan and use quilt planners & journals. 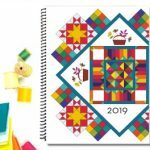 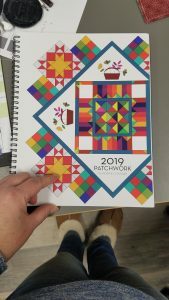 2019 Patchwork Planner – it’s here!! Just updated the discount code for the NEW 2019 Planner!!! 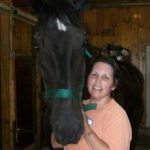 They can be downloaded to your computer, saved and printed anytime. 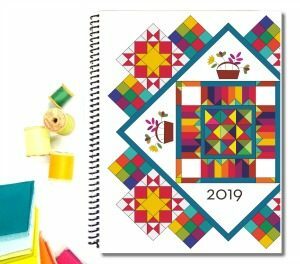 Build your own planner with a 3-ring binder, or spiral bound. 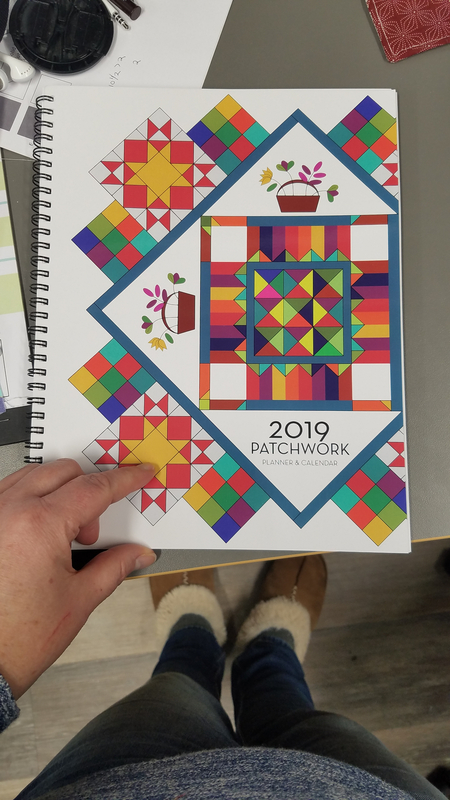 Customize and print what you’d actually use.